With so much bodywork blocking fresh air to your UTV’s engine, overheating can be an issue. VP UTV96™ is specifically built for the UTV market and increases performance with more octane in both naturally aspirated engines as well as turbo-charged engines and is great for all makes of UTVs. 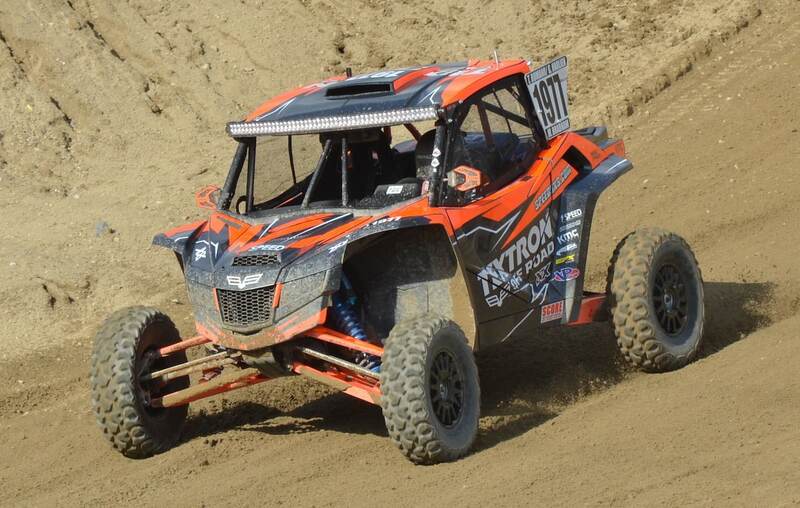 According to VP Racing Fuels it outperforms standard pump gas as it pertains to the fuels boiling point, UTV96 reduces the chance of harmful vapor locking in long, hot desert races and recreational outings. The fuel can be purchase in 5 gallon cans for $64 and 54 gallon drums for $455. The small 5 gallon can can be shipped to your door by Fed Ex and UPS and the drums by freight by clicking HERE. You can also call directly to (210) 635-7744. Subscribe to UTV Action Magazine today through this LINK.